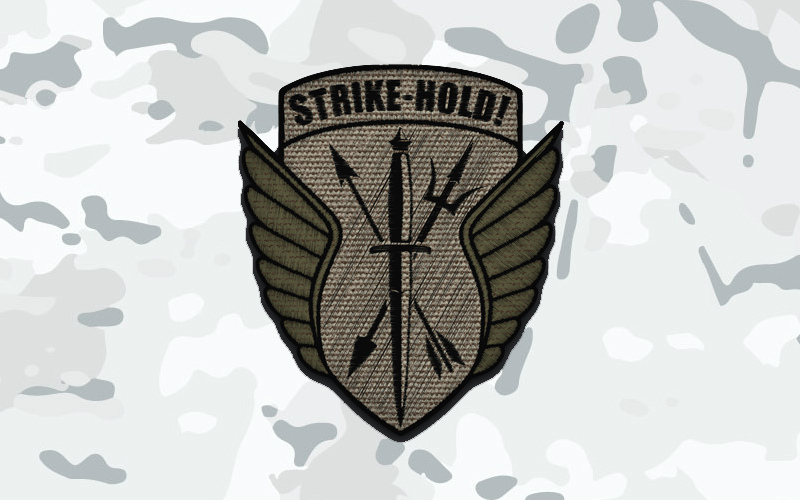 Just in time for Veterans’ Day, Strikehold.net is back on-line! Following a catastrophic hardware loss a couple of years ago it seemed that the site was going to be lost forever, but thanks to the hard work and diligence of a couple of great supporters – and to The Wayback Machine – the site is now back on-line and updated with a new look and fresh content. The Strike-Hold! blog has always been, and will always continue to be, an independent and authoritative source of real information about and relevant to military and law enforcement personnel, private military contractors, outdoor & survival enthusiasts, MilSim airsofters, camouflage geeks, and military history enthusiasts. Whether your interest is in gear, uniforms, weapons, equipment, or bigger issues, you are sure to find something of interest. WoSport and their new quick pull holster.